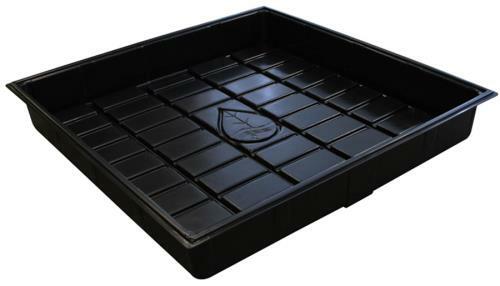 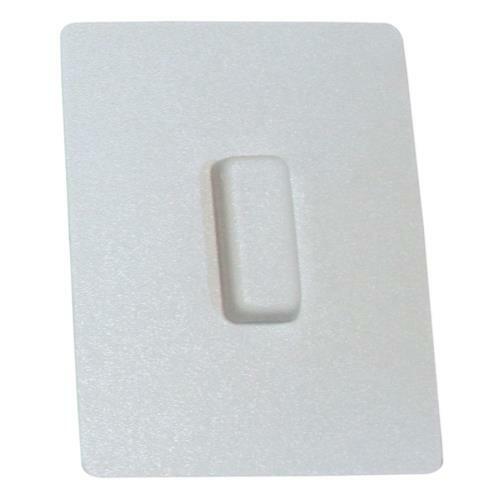 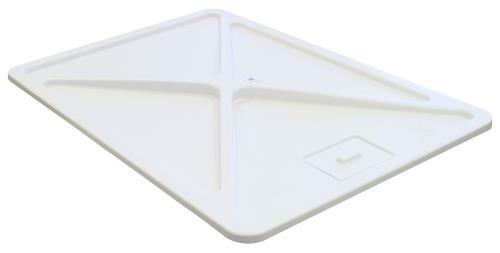 These trays sit in the precise footprint that their name suggests and fit easily into all growing tents on the market. 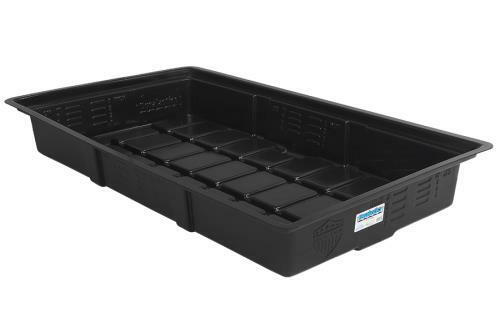 The Botanicare® OD trays, available only in black ABS plastic, are formed with an easy to clean diagonal drainage grid to direct water towards drainage fittings. 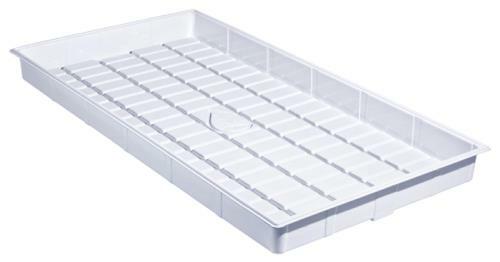 Superior rigidity over other OD trays on the market, these new OD trays are an economical purchase for the space minded consumer.